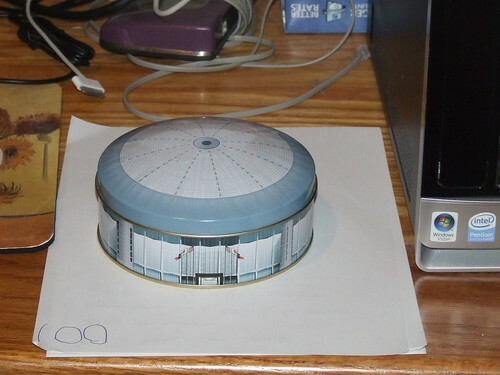 Who owns the Astrodome ? Is it the State or Harris County or the CITIZENS of Harris County ? The historic marker should have an albatross on it. This reason a progressive would NOT be in favor of spending money on the Astrodome is 1) it’s a State Historical site – now this means either it is a museum or it’s a parking lot – can’t be both. If we allow this, we set a precedent for ALL other historic sites and quite frankly cheapen the designation 2) this is money that could be spend elsewhere as 10% of the housing stock was wiped out and could use that money for a lot of affordable housing and 3) 100M is now the opening investment – I assume we are going to do a few 100M’s every 2-5 years and we’ll look back and say ‘Gosh, how did it get to 1.5Billion’?